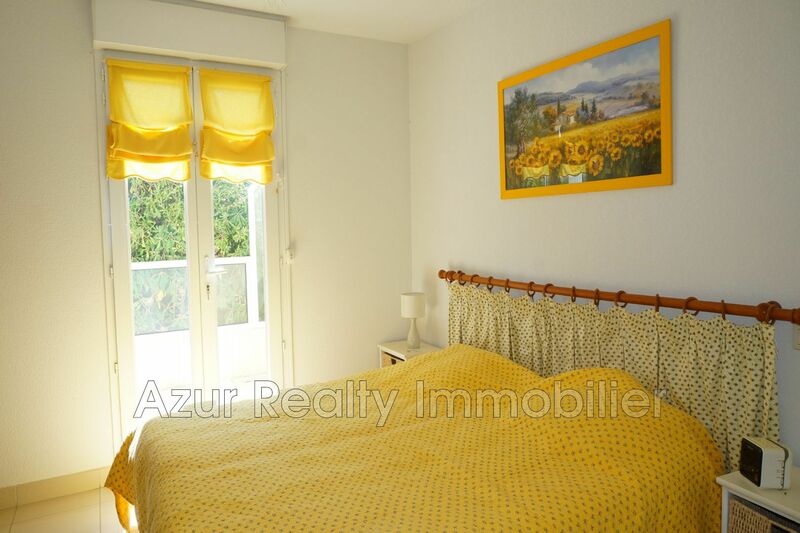 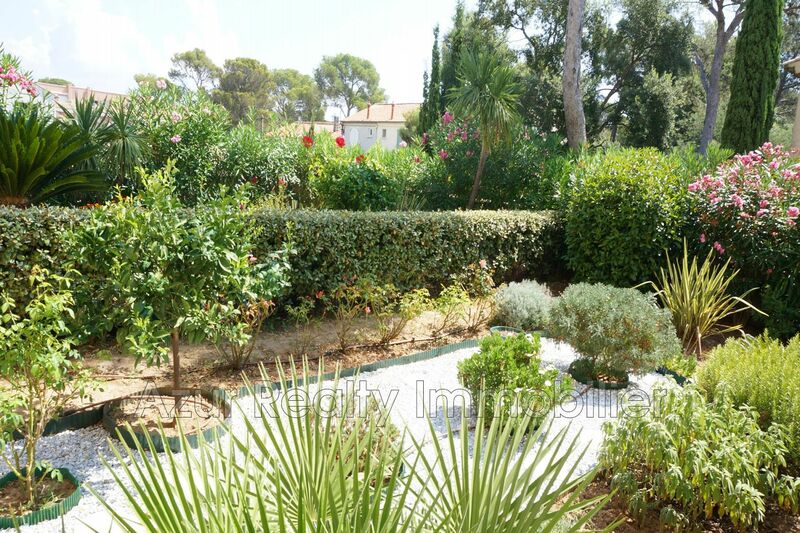 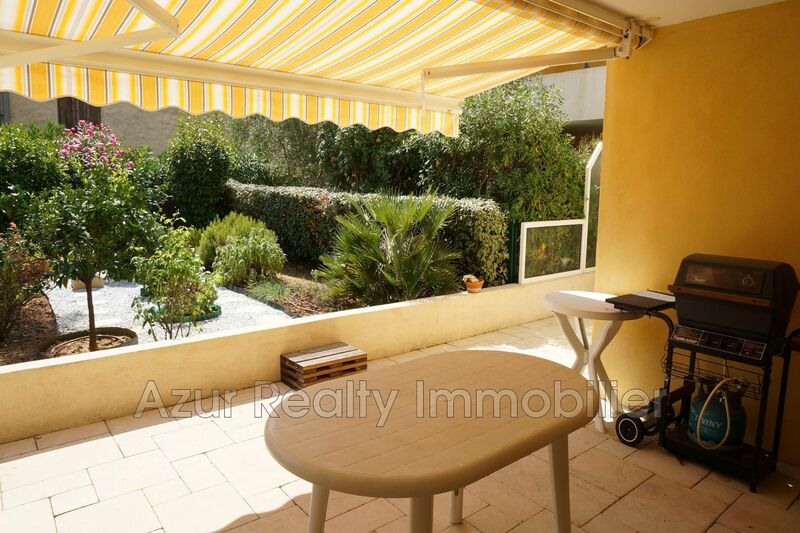 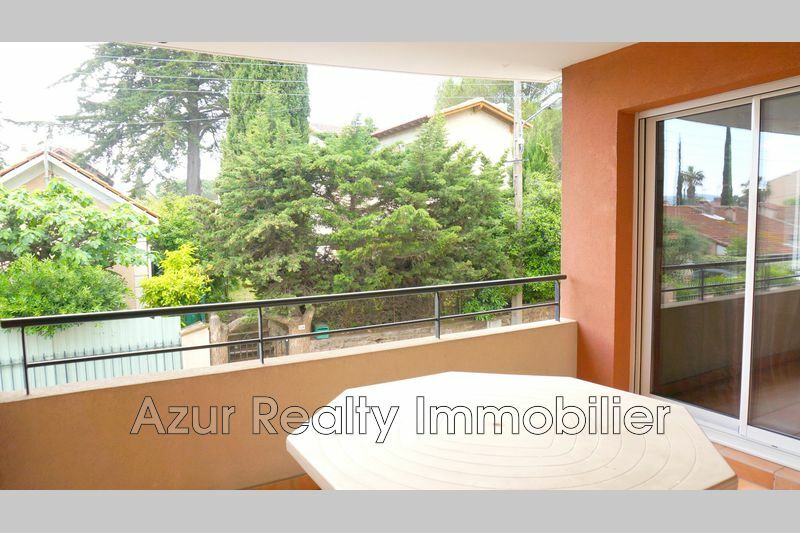 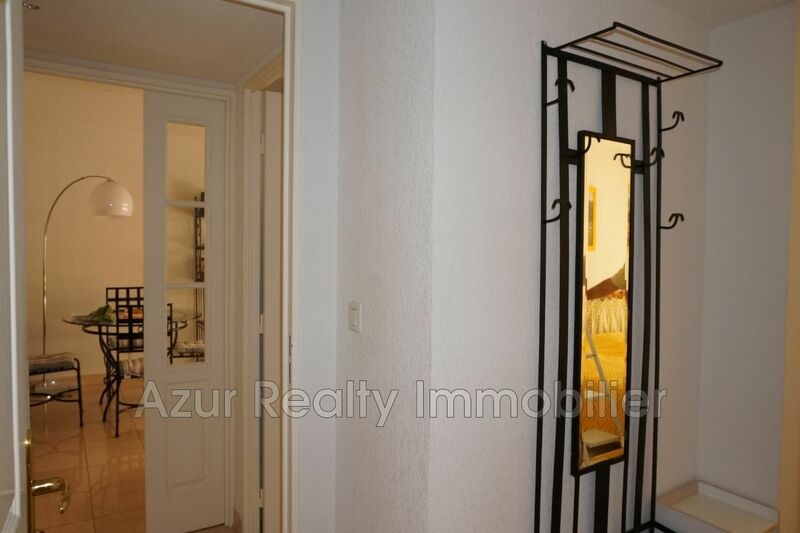 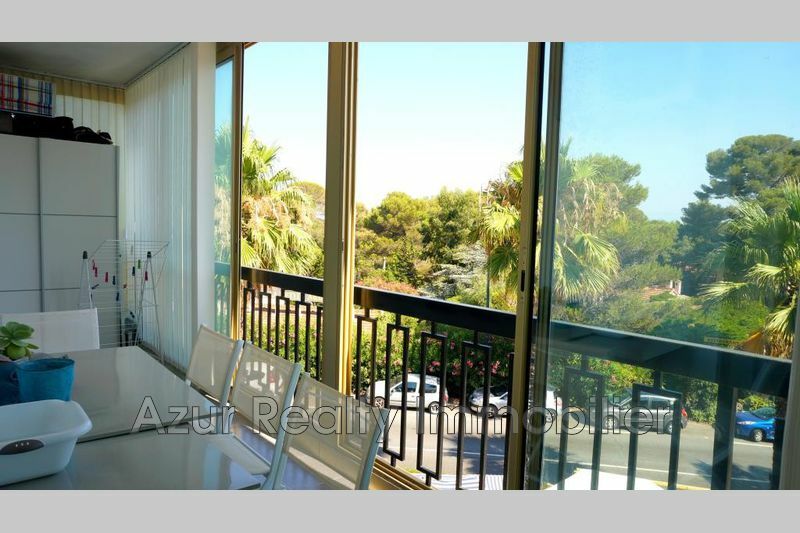 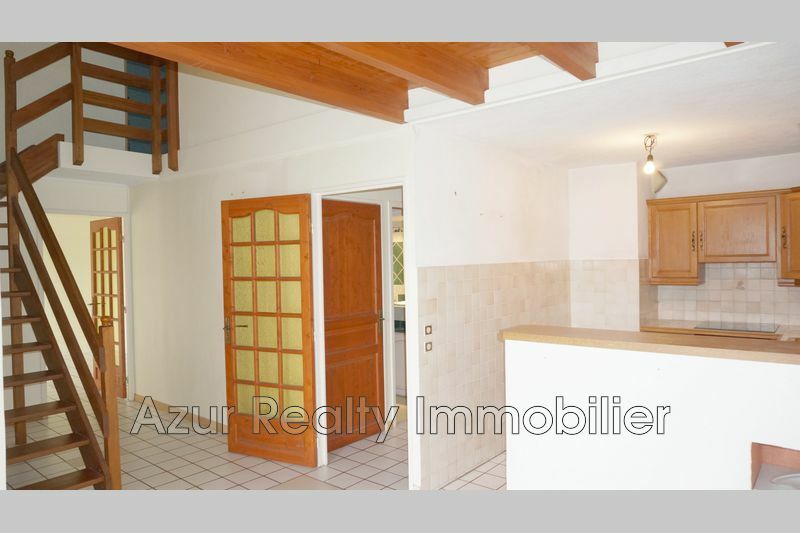 Beautiful 2 rooms apartment of 44 m² bright with hanging garden 1st floor. 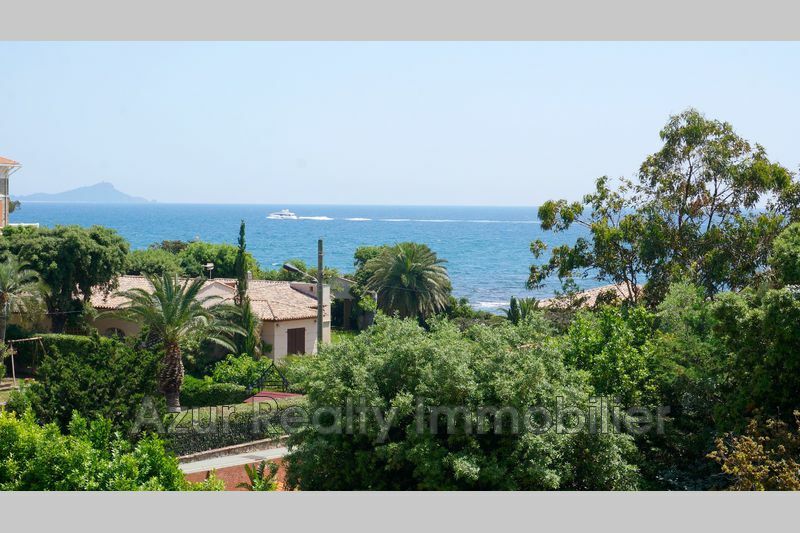 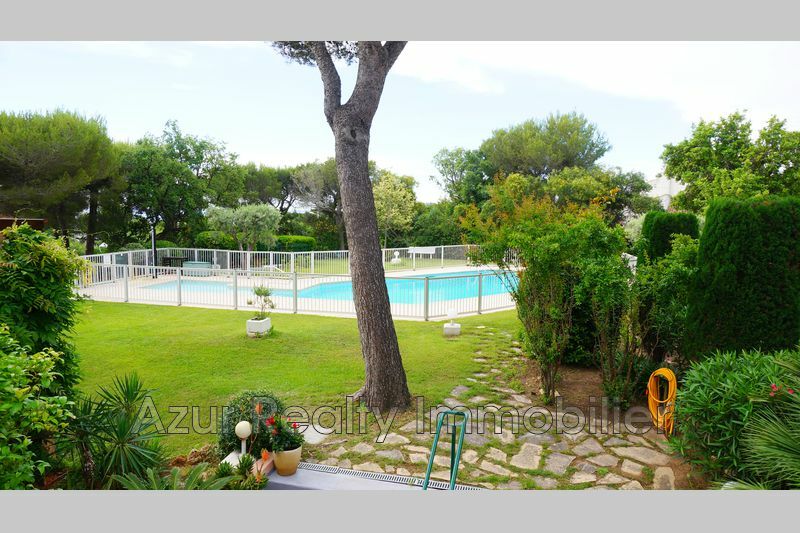 Ideally located, perfectly quiet in a beautiful recent residence close to the city center, beaches and port. 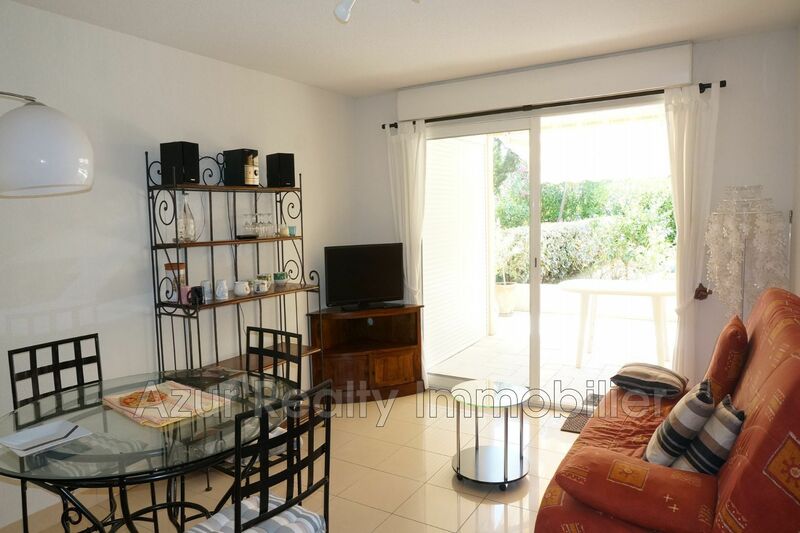 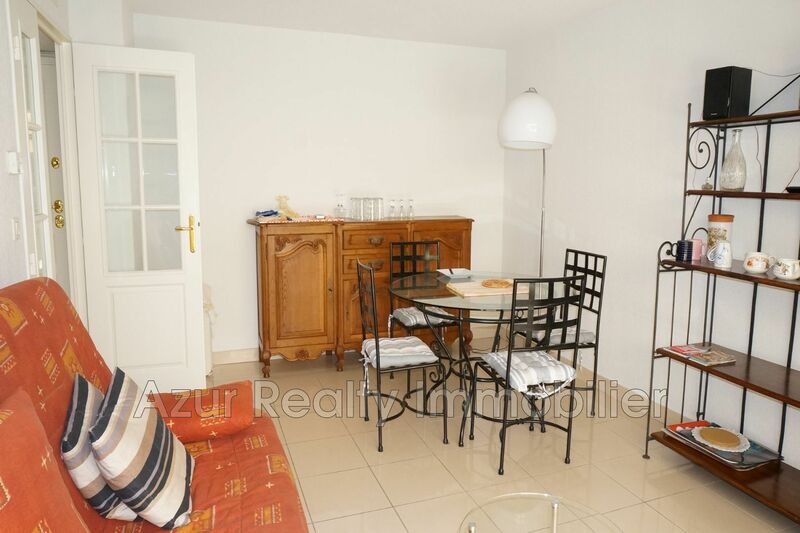 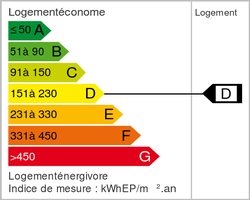 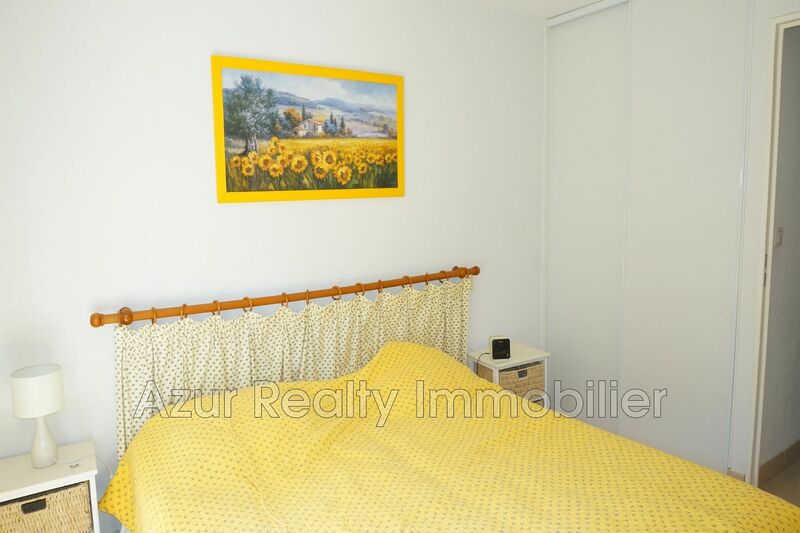 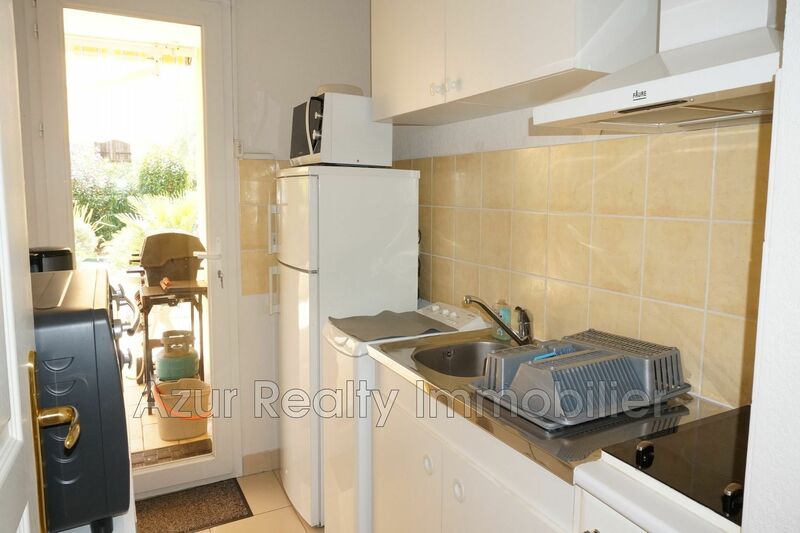 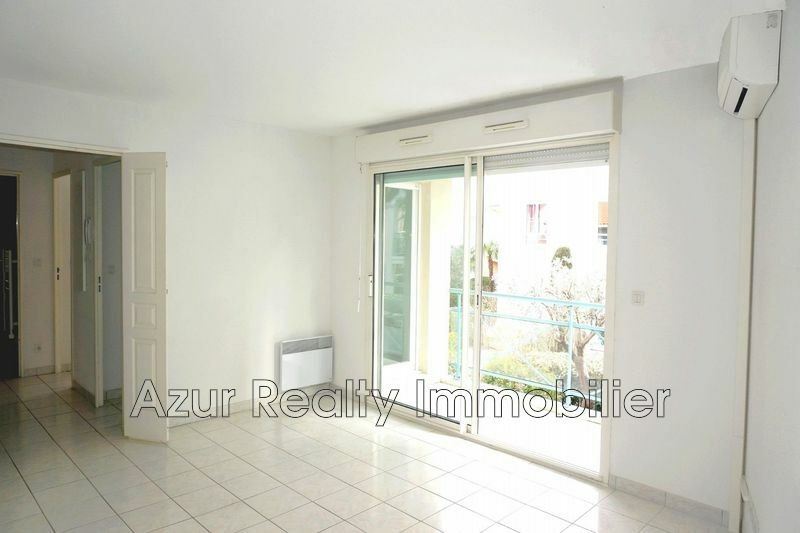 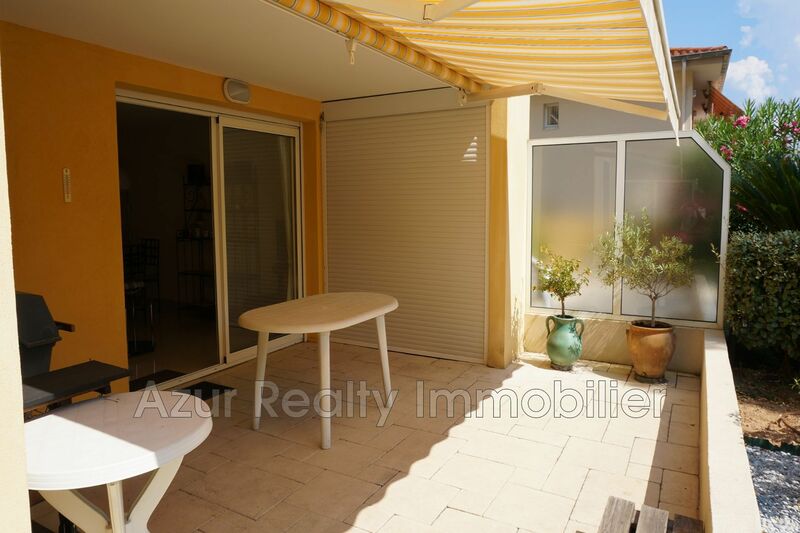 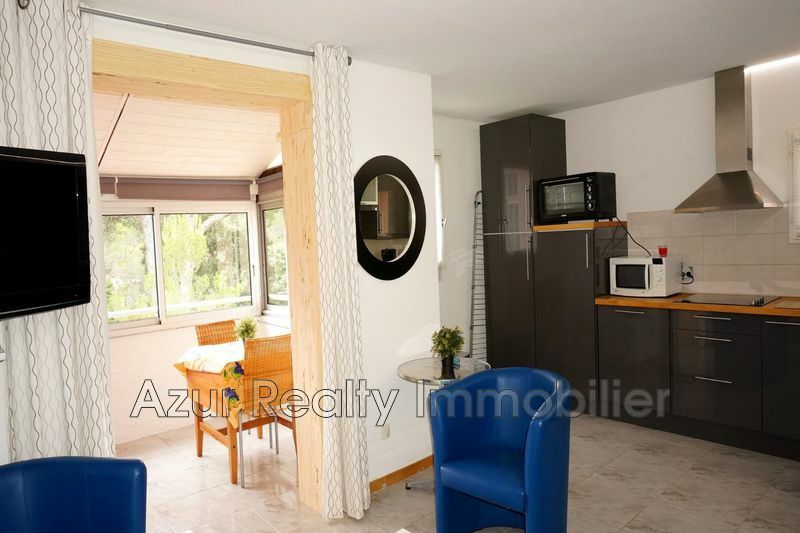 The apartment is sold furnished with a large garage for 2 cars of 35 m² with electricity. 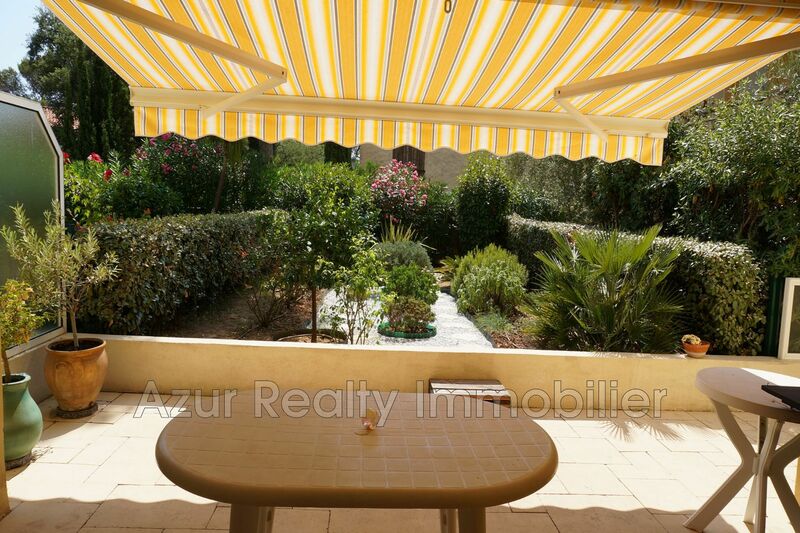 Many benefits: electric awning reclining, security door, air conditioning sheathed, large paved terrace of 25 m², a beautiful landscaped garden of 60 m² with automatic watering, suspended toilet, elevator.